In this season of merriment wherein colors are showcased in the skies and in the streets, it is sometimes nice to go deviant and have something no would expect, a black move. 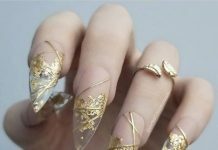 In today’s nail art post, we will show the best black nail art with designs that could turn heads around. 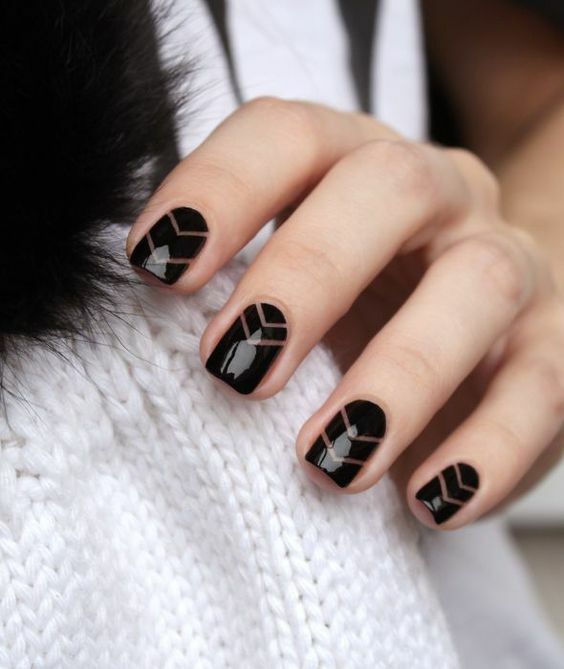 Black nails with designs are like designs floating in space and this time, the confined space is the nail. No one here may disagree with me when I say that black is the ultimate background for all designs. The neutral black automatically accentuate all designs imposed over it and gives depth of field. 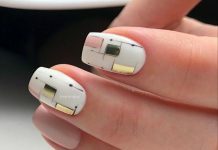 If you’re asking what nail art designs go best with black background? You tell me. Because for me, the possibilities are endless. Just try to look and enjoy the awesome samples in line for you guys today. 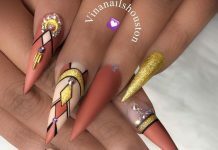 These are the nail art designs that I would choose any day without hesitation. Not only that it serves its purpose of providing a “wow” experience to me and to public, it also very versatile to go along with any wardrobe and any occasion I am at. See for yourself.